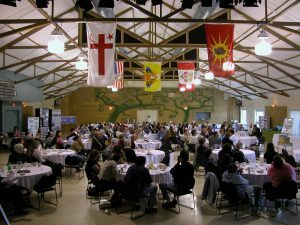 The CEPI conference will be held on November 8-9-10, 2016 at the Wagmatcook First Nation Cultural Centre and the Inverary Inn, Baddeck, on beautiful Cape Breton Island (morning sessions and lunches in Wagmatcook, afternoon sessions and evening presentations in Baddeck). The conference outcomes will determine the next steps to take to attract and maintain sustainable businesses on our island, reduce outmigration of our people and to attract people back home. 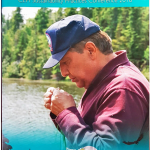 CEPI is unique in that along with community organizations and academia, it has four levels of government at its table – First Nations, Municipal, Provincial and Federal. This conference is going to take the opinions and issues directly from the people that live and work around the Bras d’Or Lakes and present it to those four levels of government – hence the title of the conference, ‘The People of the Lakes Speak’.